J4k northLondon Student Finn has joined the Stevenage FC Academy side. 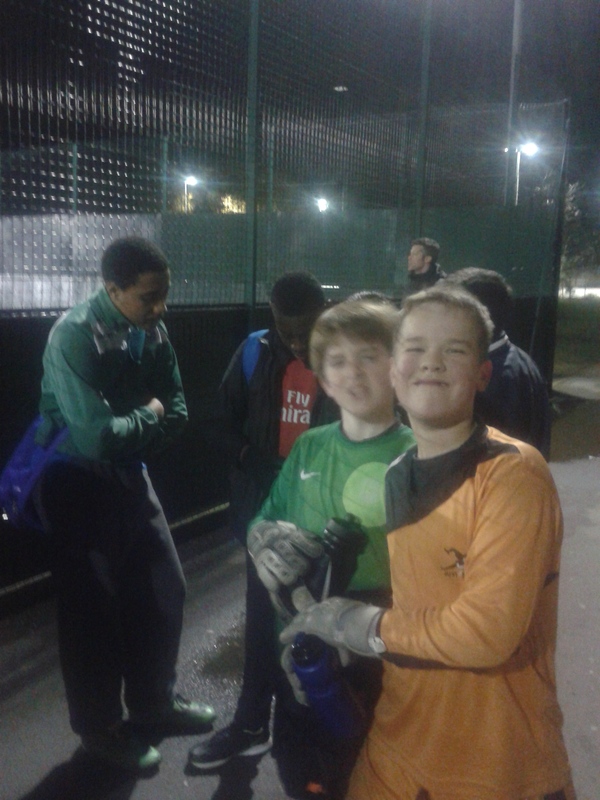 Finn has been a J4K student for over 2 years continuously progressing while playing for his local grass root side. His discipline and passion to work hard eventually paid off when he was encouraged by the J4K north London head coach to try out with the Stevenage fc academy. He has now joined the Stevenage Fc and also been invited in by another proffessional academy. Well done to J4k north London coaches and well done to Finn, Keep at your best. For group sessions or private sessions please call: 07780 382389 or email: j4knorthlondon@gmail.com.